Steven Johnson: Where Do Good Ideas Come From? People often credit their ideas to individual "Eureka!" moments. But writer Steven Johnson shows how history tells a different story. 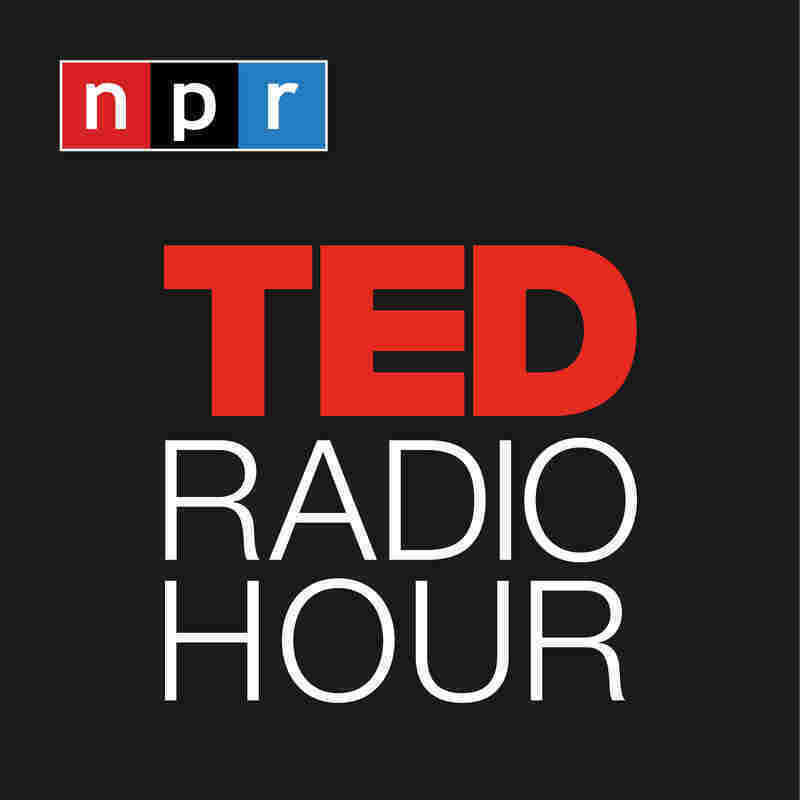 Part 4 of the TED Radio Hour episode What Is Original? Earlier this year, Tesla Motors CEO Elon Musk decided to give away his company's patents for free. It might seem like a strange business move, but Musk said he wanted to inspire creativity and accelerate innovation. Writer Steven Johnson says this is the way great ideas have been born throughout history. Writer Steven Johnson is the author of Everything Bad Is Good for You, The Ghost Map, and Where Good Ideas Come From: The Natural History of Innovation. Johnson was founder and editor in chief of FEED, one of the earliest online magazines. He is the host and co-creator of the new PBS and BBC television series How We Got to Now. Related TED Playlist: Where Do Ideas Come From? Related TEDTalk: Steven Johnson on "How The Ghost Map Helped End A Killer Disease"
Related TEDTalk: Steven Johnson on "The Web As A City"